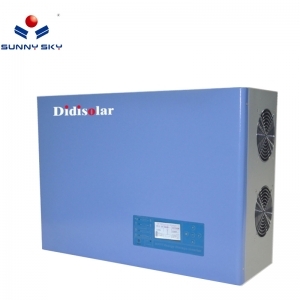 Guangzhou Sunnysky Solar Equipment Co., Ltd. was founded in 2008, the headquarters is located in Baiyun District of Guangzhou city. 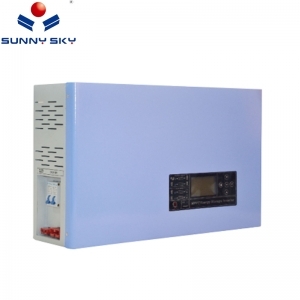 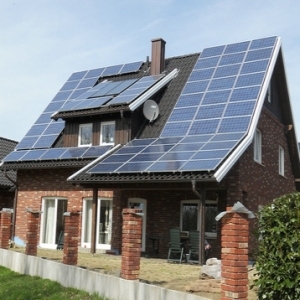 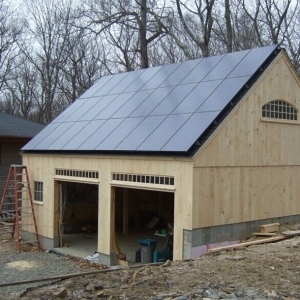 Since established, the sales performance of Sunnysky Solar goes up with a rate of more than 50% each year. 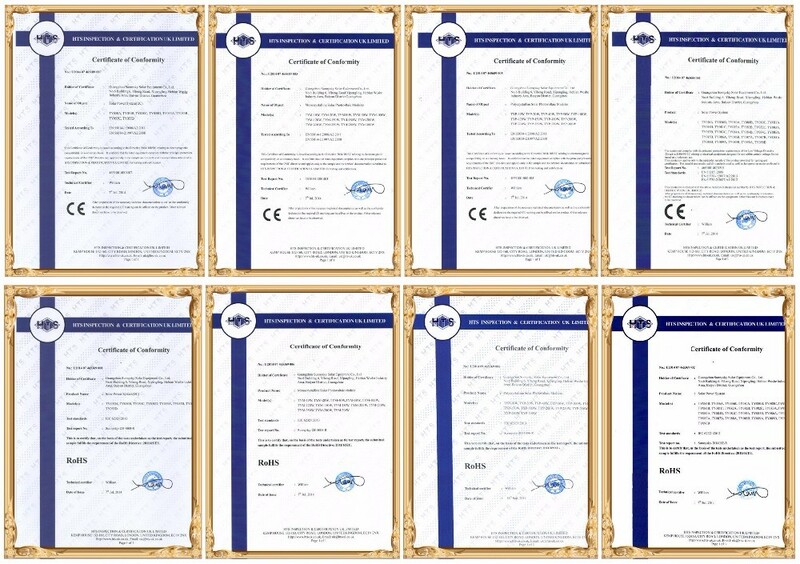 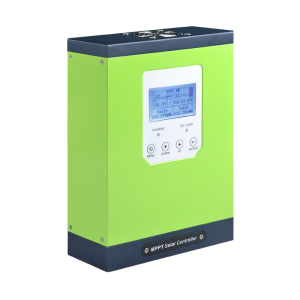 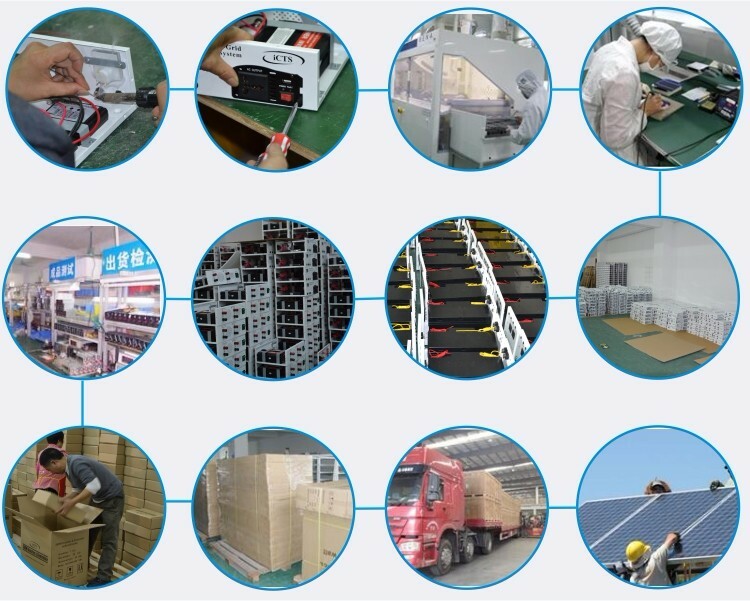 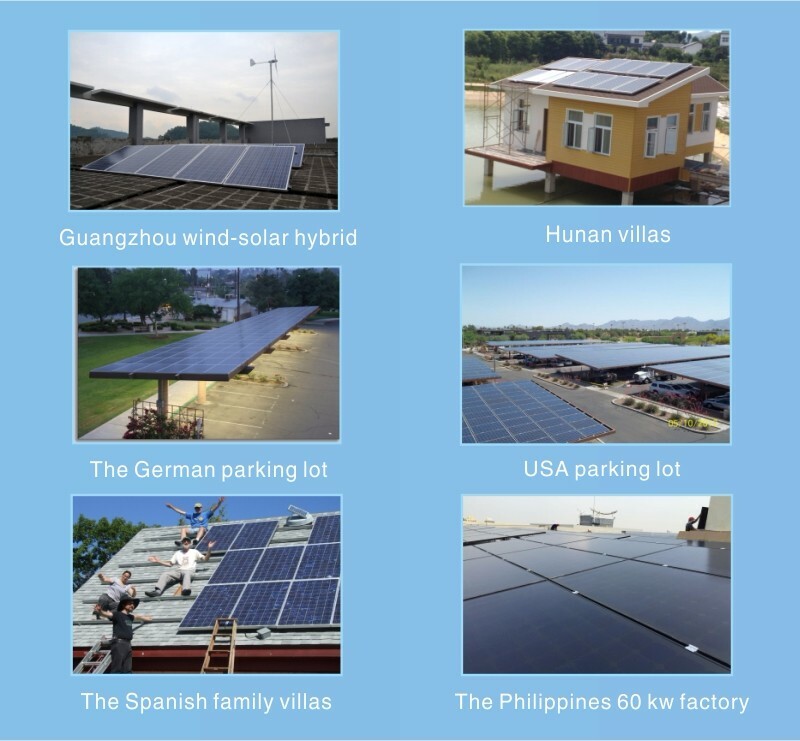 The company's products are exported to Brazil, Dubai, Egypt, intelligence, Zambia, Kenya, Southeast Asia and other countries and regions, the main business of the company with independent intellectual property rights of the Solar Inverter, MPPT Solar Charge Controller, Solar Power System and off grid solar power system.